After we exclusively reported about it, new signs are emerging regularly, and they are all pointing towards the rise of a new wrestling promotions involving some of the biggest names of the independent circuit. 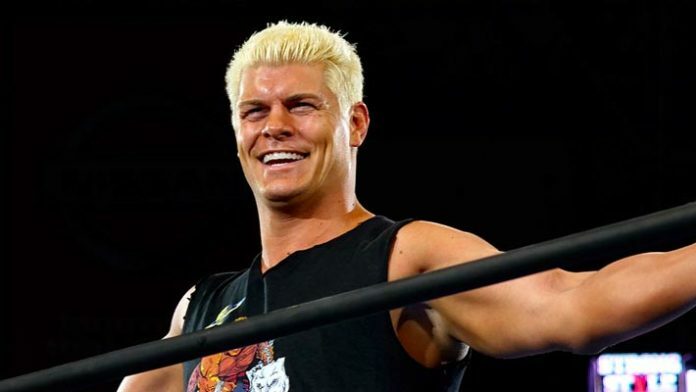 One of these names is none other than a former WWE Star and one of the three promoters of ALL IN, Cody Rhodes and he is having fun with these reports until the official announcement. Who are some of the hottest male/female independent acts not signed anywhere? This week’s episode of 205 Live saw the former NXT Star Hideo Itami returning to the show. He wrestled a match on the episode and defeated a local talent. After the match, we also saw the return of Ariya Daivari and the two had a confrontation. Daivari then proceeded to beat down the local talent Itami had just defeated, and these events make it seem like Ariya and Hideo have formed a team. It’s worth mentioning here that the local talent who was used for this segment was Levy Cruise. He also appeared on this week’s Raw as part of the conga line with No Way Jose.